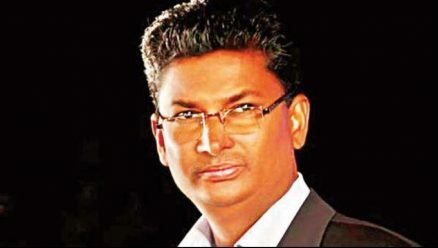 Forest minister Satish Jarkiholi on Sunday said that like every leader he too aspires to become the chief minister, but that time is yet to come. Speaking to reporters after inspecting Valmiki Guru Peetha in Rajanahalli, Davanagere district, where the two-day Valmiki Fair will begin on February 8, Satish said that problems and threats in a coalition government are common and CM Kumaraswamy and coordination committee chief Siddaramaiah are managing the affairs effectively. Satish said that his brother Ramesh Jarkiholi cannot be contacted over phone, but the missing MLA will continue to be in the Congress as he has stated this in writing. Meanwhile, BJP leader Sriramulu has called for Kumaraswamy’s resignation, stating that the CM is unable to control his own MLAs and failed to do justice to the people. “The coalition government will fall on its own and we will come to power,” said Sriramulu, adding that the BJP is not involved in horse trading as alleged by Kumaraswamy and Siddaramaiah.